Drupal has a robust permissions system that uses groupings of permissions called "roles." In this video we explain this idea and talk through what each of the three pre-existing roles are for. If you go back to our spreadsheet, we can see that the tour type that Kate needs to be able to edit is the Pogo Mountain Marathon. Let's find out what the URL is to that. I'm going to go back to our site and go to content and here Pogo Mountain Marathon, I'm going to copy the URL and I'll go back to our incognito window and I'll piece it in in the address bar. So Kate can see this content, but she's not getting any edit tabs yet. So the first thing we need to do is give Kate permission to edit her own content. Let's go back to where we're logged in as an administrator and let's go to People and Permissions. 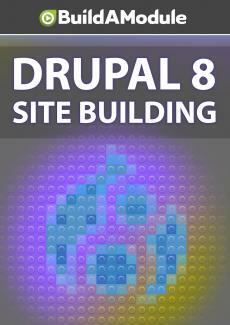 Drupal has fairly granular permissions and the permissions are supplied by a specific modules. You can see these permissions grouped together by module. So under Block we have Administer Blocks, Coffee has a couple, Comment has more, and because these are grouped by module they're generally grouped by purpose as well.